“I think teachers have a more profound impact on our society and culture than any other profession,” says Laura Bush. The little girl who loved dolls and books became a teacher and librarian. 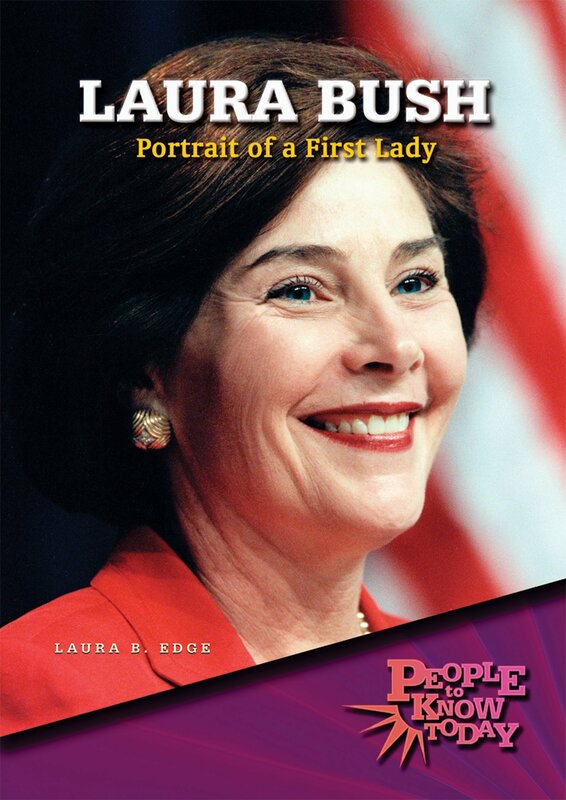 She never dreamed that she would one day become first lady of the United States. As first lady, she focused her energy on education and bringing books into children’s lives. Learn more about this fascinating woman and her impact on the world.